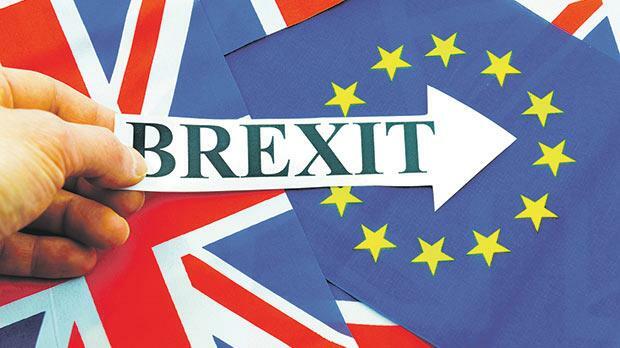 The current wave of scaremongering predicting dire consequences for Britain if the electorate vote for a ‘Brexit’ deserves and demands a balanced debate. At present, the UK spends more than 10 per cent of its GDP on EU-related costs (this includes regulatory costs, paying vast subsidies shoring up the protectionist Common Agricultural Policy, health and benefit tourism, and even discarding fish due to the quota system, to name but a few). There is a sizeable number of people who believe that the EU has grown too large, that it costs too much, that it has eroded national sovereignty and suffocated business in overregulation. The Ten Commandments run to a total of 179 words, the Lord’s Prayer runs to a total of 66 words, and yet EU regulation on the sale of cabbages runs to 26,911 words. If Britain decides to leave the EU it is realistic to assume that the country will negotiate trading agreements on a par if not better than those enjoyed by Norway and Switzerland. Future trade between Britain and Europe will be essential and mutually beneficial. However, in a wider context it is fair to point out that emerging trading areas such as India, China and South America offer as many opportunities as the stagnant economies withinthe Eurozone.